Come Join Us Where the Legend Began! Forty years ago in 1973, the big red horse pounded the turf in the Belmont Stakes like a “tremendous machine” and clinched the first Triple Crown in a quarter-century. Forty years and his fame is undiminished, his fans’ adoration unabated and his record unequalled. Of the 11 champions who have won the Triple Crown since 1919, only the mighty Secretariat broke all three track records. His Derby was 1:59 2/5; his Preakness 1:53 (finally corrected this year) and his phenomenal Belmont was 2:24. 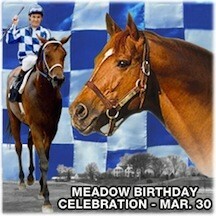 On March 29-30, fans from all over the country are converging on Big Red’s birthplace at The Meadow in Doswell, VA to celebrate his birthday and kick off the 40th anniversary of his Triple Crown. It promises to be a historic gathering. 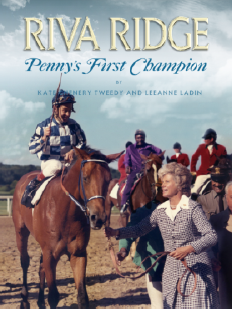 Penny Chenery, Kate Chenery Tweedy, Ron Turcotte and Charlie Davis are all scheduled to appear. They will be joined by some of the original grooms and riders who assisted with Secretariat when he was a colt at the Virginia farm. This will be the first time that all of them have been together at the farm. Also, for the first time ever, both of the very first training saddles worn by Secretariat and Riva Ridge will be on display by their owners. 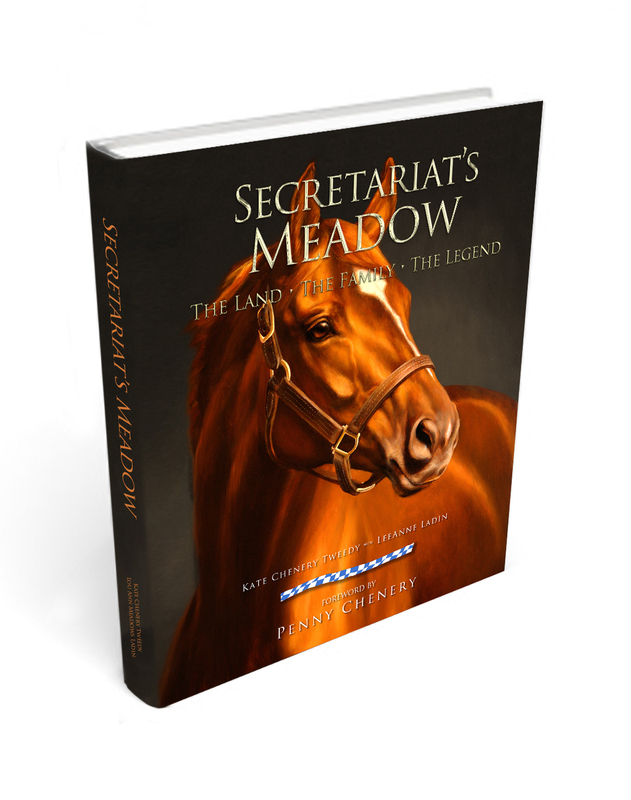 Fans will have the unique opportunity on Friday March 29 to watch the Secretariat movie at The Meadow with the Secretariat team. There will be a panel discussion afterward as Penny, Kate, Ron and Charlie share their memories of Big Red. and a special musical tribute to Secretariat. The complete program schedule and ticket info is on our website at http://www.secretariatsmeadow.com/events/2013-events/. Come join us where the legend began! 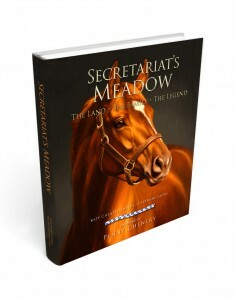 The Secretariat Birthday Celebration at The Meadow is being co-hosted by Commonwealth Fairs and Events of Virginia and Secretariat.com of Louisville, Kentucky. This entry was posted in Uncategorized and tagged Charlie Davis, Kate Chenery Tweedy, Meadow Stable, Penny Chenery, Riva Ridge, Ron Turcotte, Secretariat, Secretariat Birthday celebration, Secretariat's Meadow, The Meadow, Triple Crown by admin. Bookmark the permalink.